Friends today I am going to share you that I’ve discovered a useful trick related to Android. Before that I want to tell you something about new features and Android Smart Phone. Android 5.0 Lollipop is a new version of Android Smart Phone. We are don’t know all the features of this new version. That’s why today I am going to share you a new tricks of this new version and that is Automatic unlock your phone when you’re at home. This trick will help you to keep your time save. So where are you waiting for ? Here I am giving your tricks bellow. 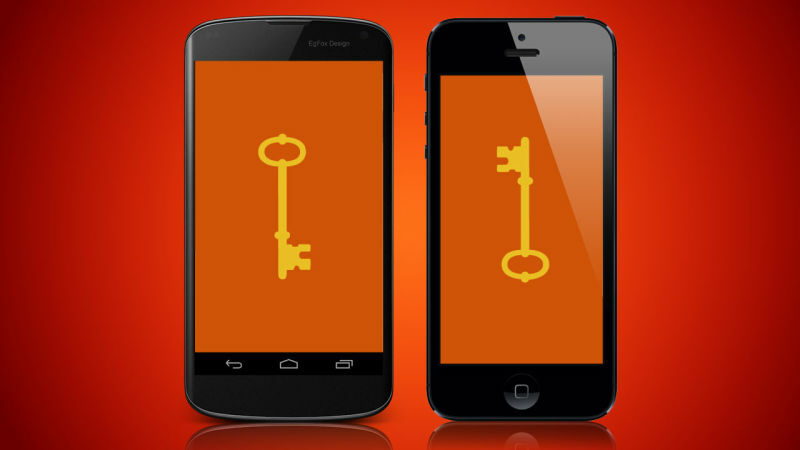 Android 5.0 Lollipop has launched a new feature Smart unlock. It removes Pass-code or PIN from your phone in certain locations you trust, like work or home. To set up Go to Settings > Security > Smart Lock > Trusted places and add to your trusted places. Hey guys ! stay with me to get more tricks related Android and give me feedback to inspire me.Thank you all…..
HOW TO HIDE WHATSAPP LAST SEEN, PROFILE PICTURE & STATUS ?